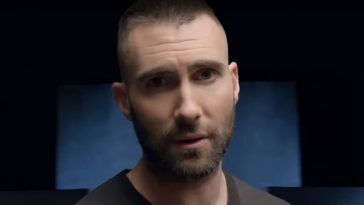 “Girls Like You” grabs the top spot on this week’s pop radio add board. 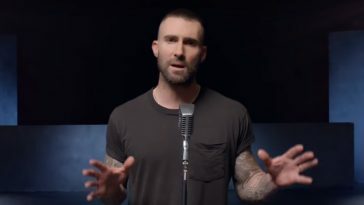 Maroon 5’s “Girls Like You (featuring Cardi B)” predictably earned the most added honor at hot adult contemporary radio. It just as unsurprisingly tops the pop radio add board. “Girls Like You” won impact week support from a whopping 108 Mediabase-monitored pop stations. 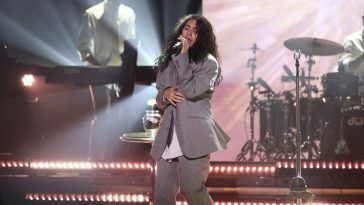 The count more than doubles that of the week’s second-most added song. Post Malone’s “Better Now,” that song, garnered impact week support from 46 pop stations. 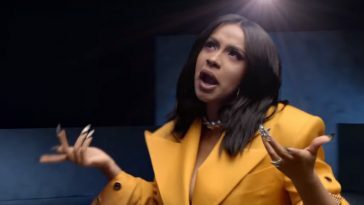 Cardi B, Bad Bunny & J Balvin’s “I Like It” follows in third with 38 pickups, while an add count of 22 slots Backstreet Boys’ “Don’t Go Breaking My Heart” in fourth. Meghan Trainor’s “Let You Be Right,” which won support from 21 stations, earns fifth place on the add board. This week’s other notable pop radio options: BTS’ “Fake Love” (20 adds, 6th-most), Pharrell Williams x Camila Cabello’s “Sangria Wine” (17 adds, 7th-most), 5 Seconds Of Summer’s “Youngblood” (16 adds, 8th-most), Sofia Reyes’ “1, 2, 3 (featuring Jason Derulo & De La Ghetto)” (12 adds, 9th-most), and Cash Cash’s “Finest Hour (featuring Abir)” (11 adds, 10th-most).